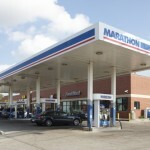 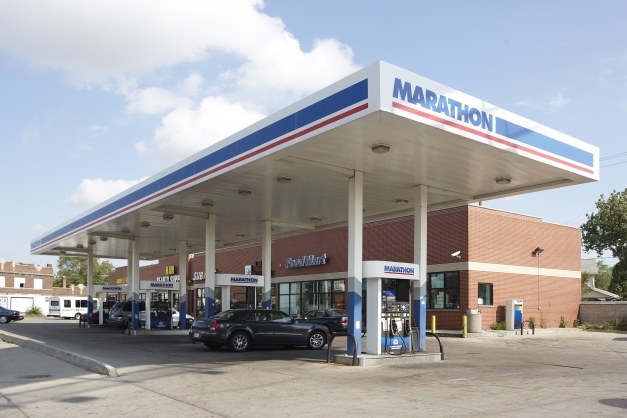 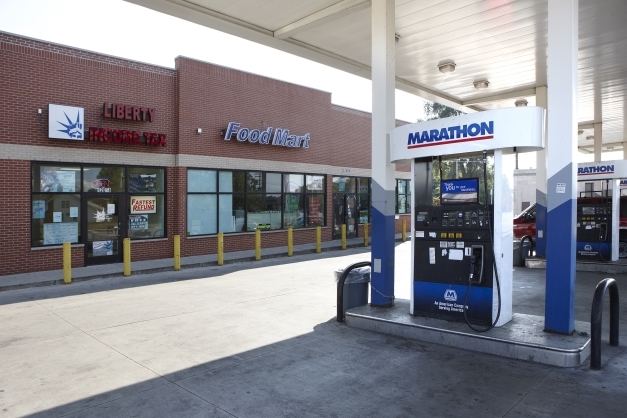 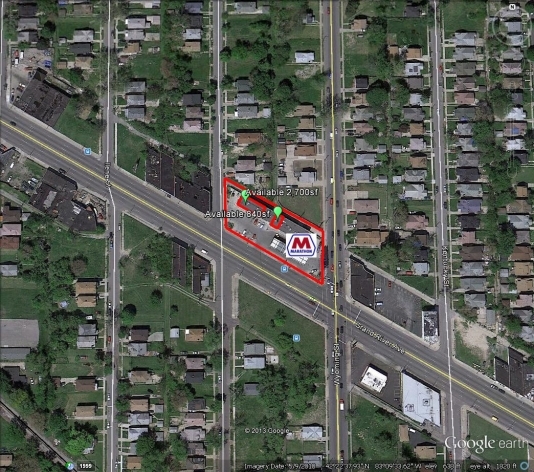 Newly developed Marathon gas station strip center on busy corner with Marathon C-store, Cricket Wireless, Han Beauty Supply (available), and Medical Marijuana. 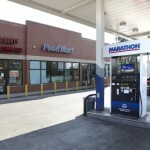 Turn-key Beauty Supply or other Retail business welcomed. 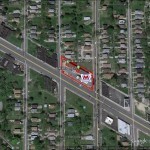 Opportunity to lease a currently established Beauty Supply Store of 2,700sf.